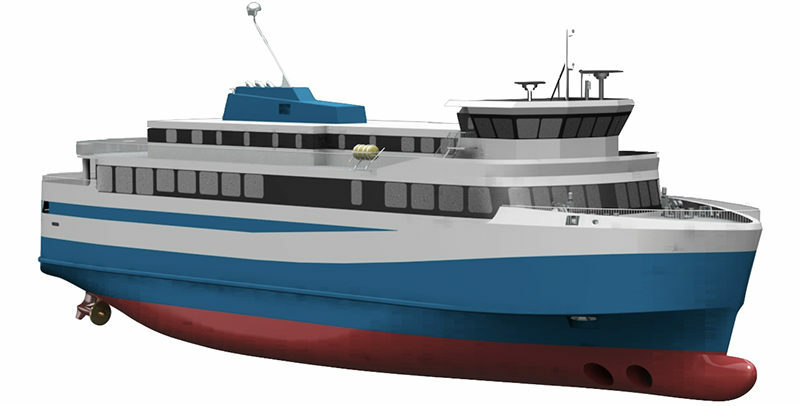 The 70m-long ferry, with a capacity of 550 passengers and 75 cars, is designed by Polarkonsult and is due for delivery from the Crist S.A. shipyard in 2019. 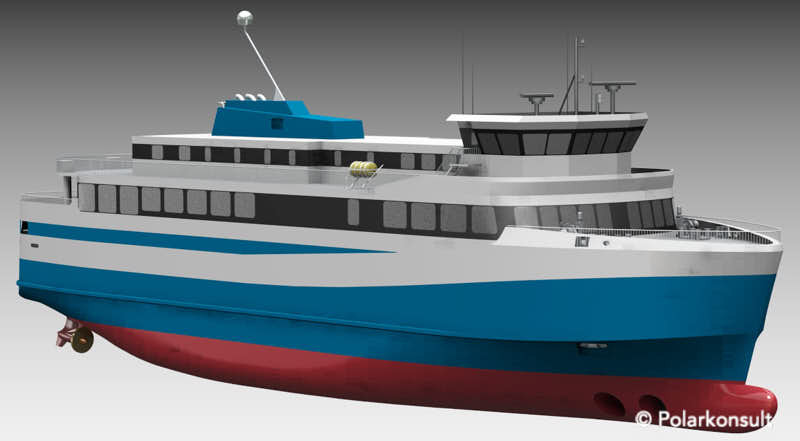 The vessel will feature a large battery pack (3,000kWh) and is designed to operate in a fully electric mode for most of time, with onshore charging in both harbors. During particularly challenging weather conditions, when the consumption of battery power may exceed the available energy, the ferry will utilize its diesel-electric generator set.